Forget cordon bleu, pizzas, salads and soups packed at home! Do not waste your time standing in line at the Italian kitchen counter, which food is just an imitation! And what about the inevitable “Italian night” on the “Roma Deck”? This is absolutely false! Book this excursion, where you can discover our cooking class in Sorrento or Naples. You will learn the secrets of how to cook Italian from a local. 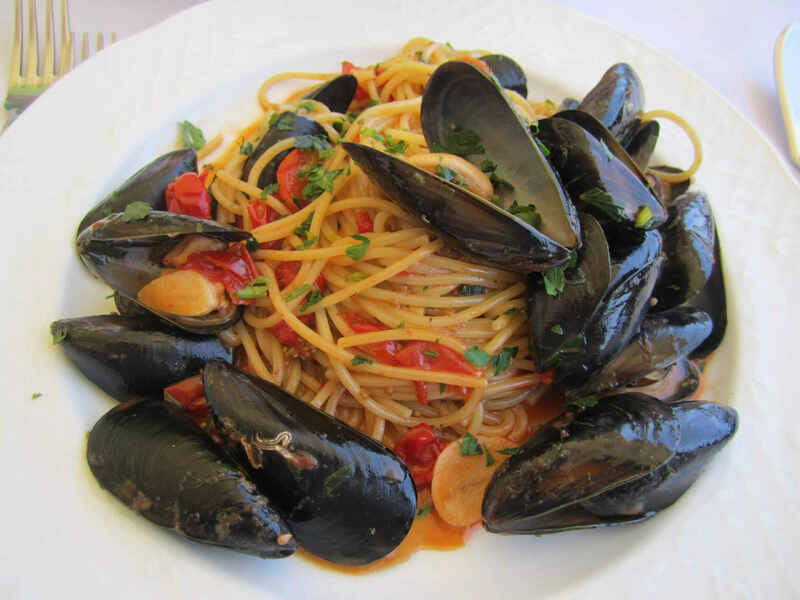 Start licking your lips and enjoy real genuine Italian cuisine. Also the extraordinary landscapes of the Amalfi Coast or the beauty of the Neapolitan panorama. Your cooking lesson will take place in a typical local house in Naples or from Sorrento. You will feel the way we live and the way we cook. This tour is available from both Naples and Sorrento.